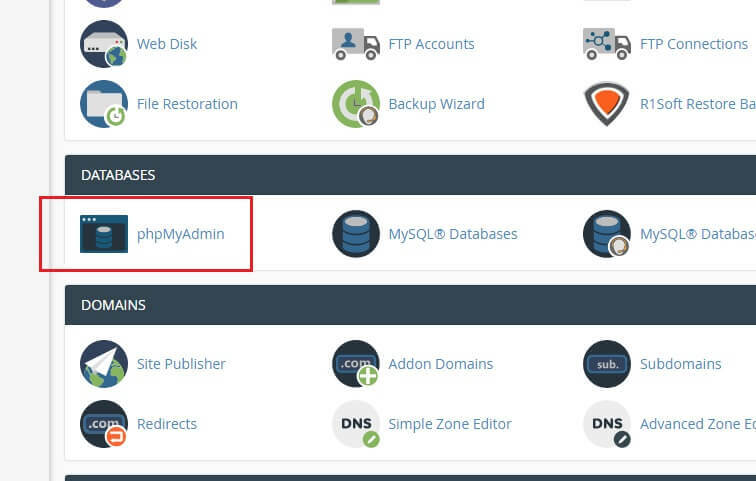 In cPanel you can import and export databases using the menu phpMyAdmin, which you can find in the section Databases. 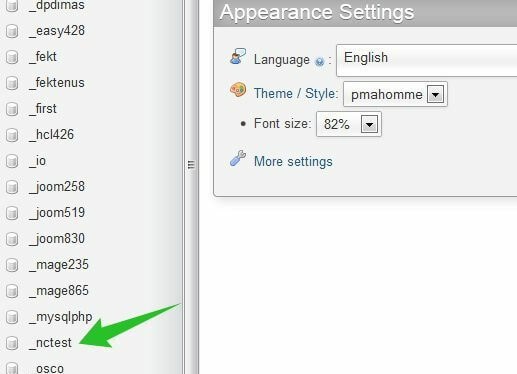 Please note, only databases of 50MB maximum, can be imported/ exported in PHPMyAdmin. Larger databases have to be imported/exported via SSH. To do this follow the instructions here or simply submit a ticket to our HelpDesk. 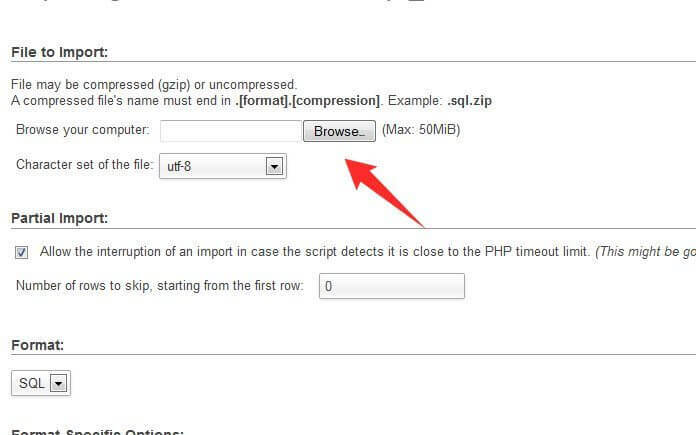 • Log in your cPanel. 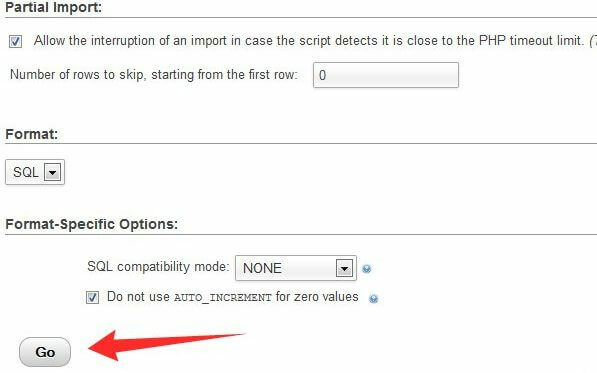 Select the database that you will need import to. On the upper bar, click the tab 'Import'. 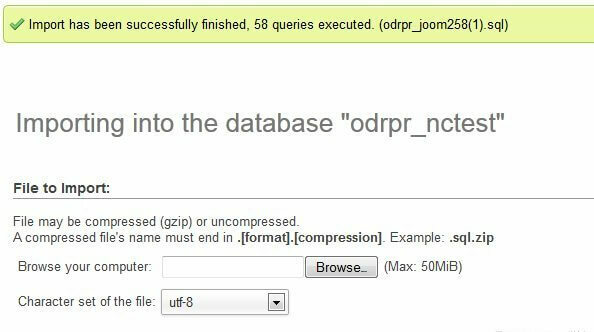 Click 'Browse' and locate the .sql file from your computer. Click 'Go' so that it is imported into the database. And you will see a notification that your database was successfully imported. Select the required file from the drop-down menu in 'Format' and click 'Go' button. "Access denied create database db_name" error. How to fix it? • Find the line : CREATE DATABASE db_name ( it can usually be found at the beginning ) (*db_name – your database name ). And delete it.